We are looking for new players across various age groups both for the remainder of this season and in other cases preparation ahead of next season. If you have a sister, relative or friend who may like to be part of our great club, learn about team work and develop new skills both on and off the pitch then we would like to hear from you. Required - New players currently aged 16,17 or 18 to join the squad for training ahead of creating an U18s team for next season to compete in the HGPL Competitive Leagues. Some limited opportunities also available to uptake FA Level 1 Coaching Badge and also support with our SSE Wildcats, U9s and 10s teams with coaching sessions. 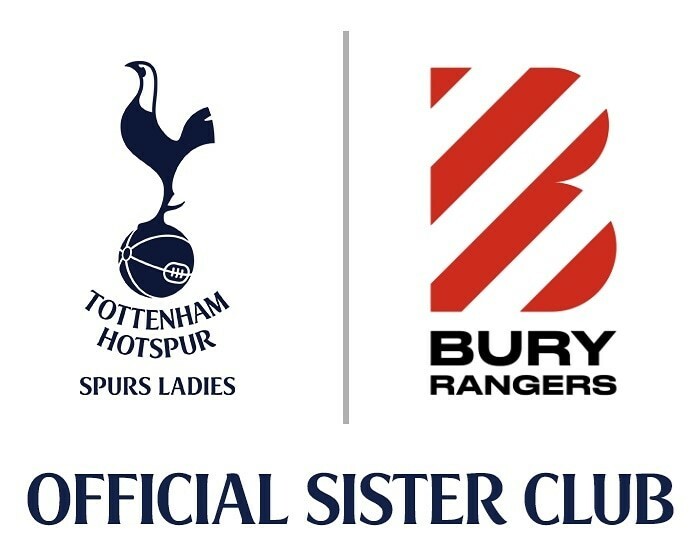 We were the first FA Charter Standard Community Club in Hertfordshire and are currently a sister club with Tottenham Hotspurs Ladies as well as being an official FA Approved SSE Wilcats Centre. We believe football to be all inclusive for those who wish to learn.